Saving money is key to long term financial success! The reality is most people don't save. Simple, it is way more fun to spend money than save money. Real world truth of adulting… Saving is a must! Since everyone is at a different point in their money journey, Money Bliss decided to lay out a few different 52 Week Money Saving Challenges. Then, you can decide what one fits your personal finance situation the best! Why a Money Saving Challenge? Simply put…a money saving challenge will help you start saving money. Everyone is up for a challenge. They want to prove to themselves that they can accomplish the challenge. Plus, it is great to hold a money saving challenge within your own community. The people you are around the most often will help keep you accountable plus the success rate is higher. 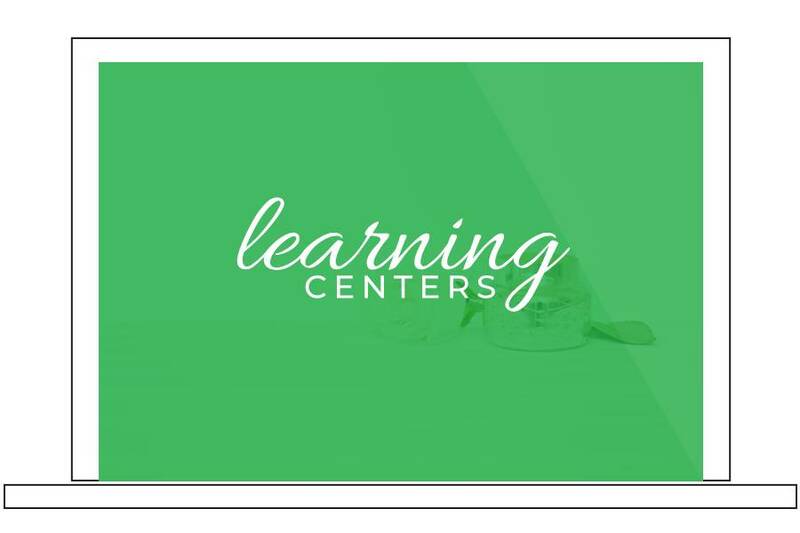 Because we all have different goals and visions, we are going to lay out 5 various money saving challenges. Most money challenges start in January because people tend to make resolutions with them. In case that was you, check out the Ultimate List of New Year's Money Resolutions for 2019! However to be successful at the end of 52 weeks, you need to find a method of saving that works for you. 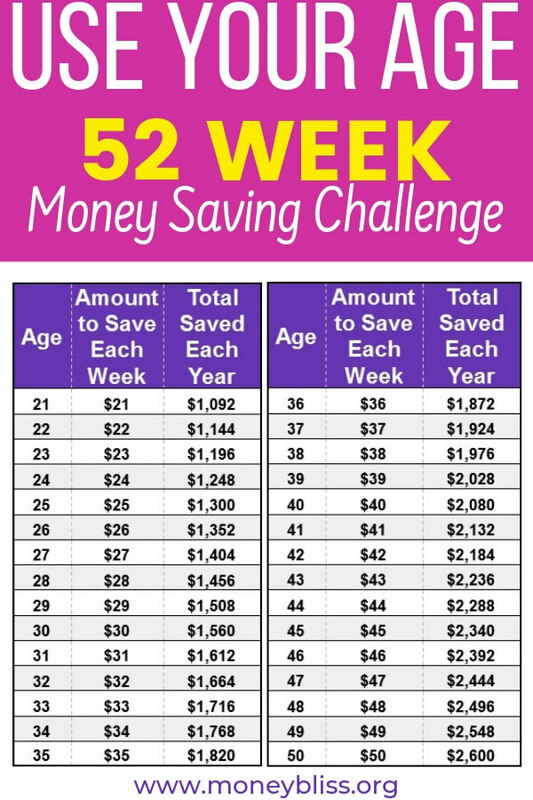 Remember, the 52 week money saving challenge is about creating new habits of saving money. Check off week by week! This method is all about momentum! Get the ball rolling and slowing increase your saving amount. 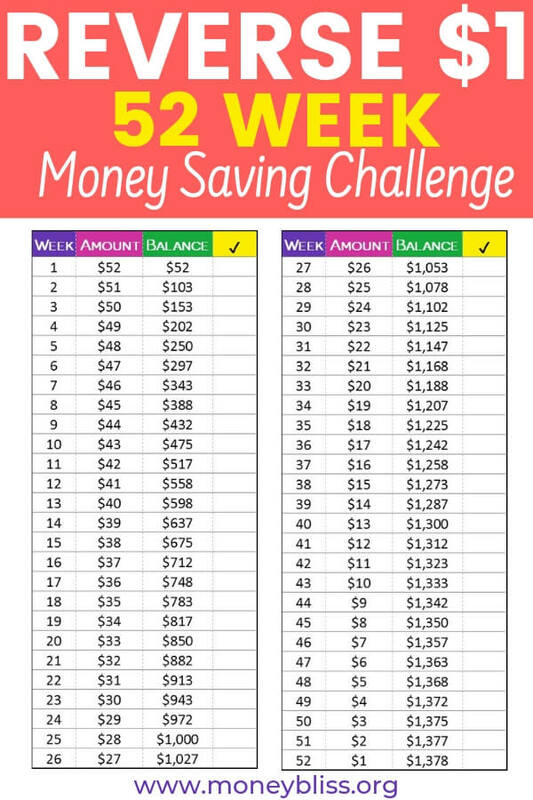 Many 52 week money saving challenges have you saving the most amount of money around the holidays. **Just to note…we specifically created our challenges to save the least amount around November & December. 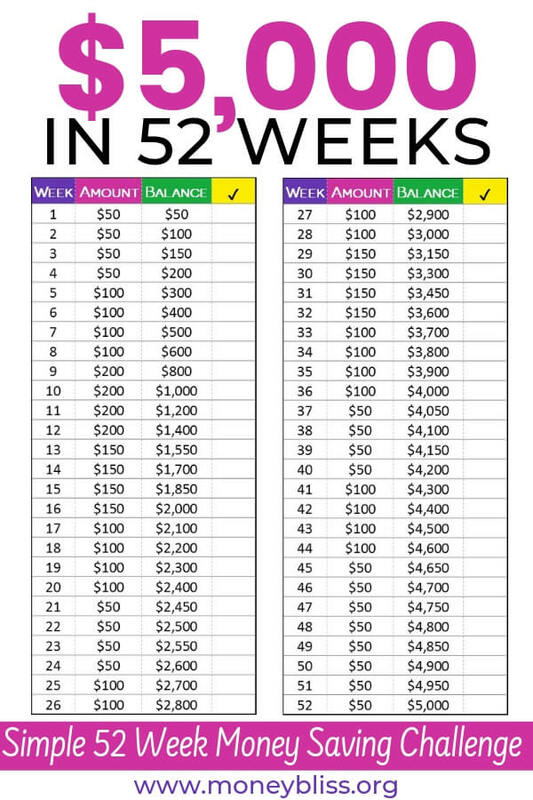 For instance, the sticky spot with the regular 52 week money saving challenge is you have to save $45-52 a week around the holidays. That is tough for any household. 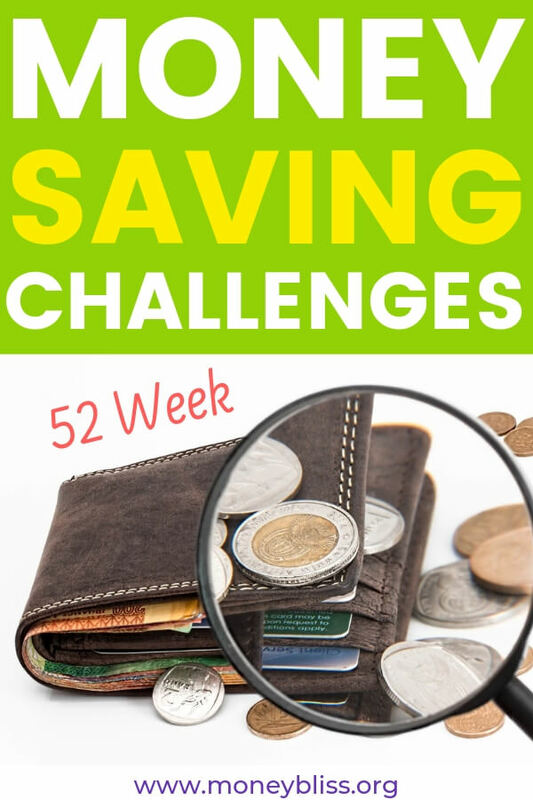 Many times the reverse 52 week money saving challenge is great because you get the heavy lifting done early in the challenge while your drive is still running high. This type of challenge is for those who want to save, but on their terms! 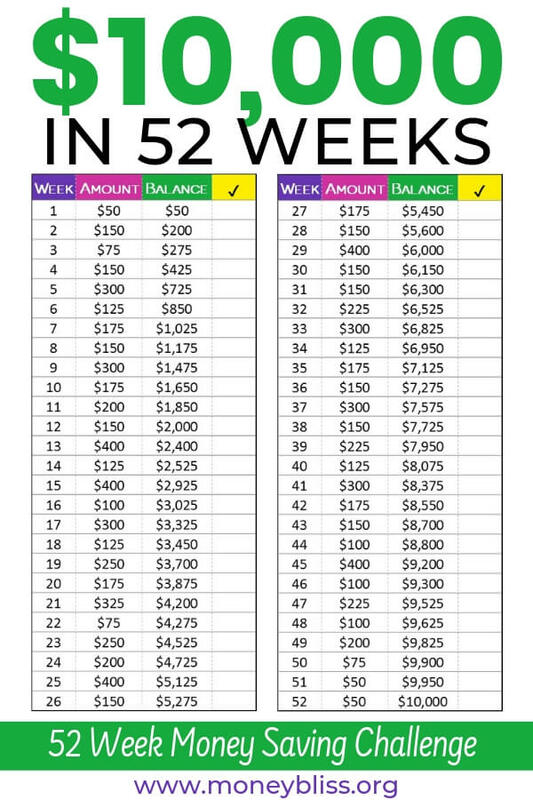 The end goal at 52 weeks is to cross off all dollar amounts that need to be saved. Key Tip: You don't have to start any of the money saving challenges the first week of January! Pick a date and start saving! It is never too late to start to save money! The premise behind the 52 week money saving challenge is simple. Start with a $1. Each week, add another $1. At the end of 52 weeks, you have saved $1,378. And let's be honest, trying to find a dollar here or there when starting out is easy. To kickstart your savings (or for an emergency fund), this is a great money challenge to be done in reverse! Much like the $1 challenge, but this one ups the ante by $1. Start with $2 and add another $2 each week. By the end of 52 weeks, $2,756 has been saved! Great way to challenge yourself one step further. For kids, the Save Age Challenge for Kids is a fantastic way to teach good money habits under your roof! The 5K challenge is about going the full distance. By saving $5,000, it shows you that you are capable of saving money. The challenge is great to save money for vacation or contributing to a Roth IRA. Also, if you are up for a slightly greater challenge, add an additional $500 to save the total amount to max contributions for a Roth IRA in 2019! Prefer to save the same amount each week? $97 a week it is. This challenge is going the extra distance to save money. Reasons to save $10,000 could be for a new-to-you car, down payment on a house, or money to go back to college. It could be money saved for retirement. Or my hubby's favorite… F*** You money, courtesy of this book. Prefer to save the same amount each week? $193 a week it is. Money Bliss created the Save Age Challenge when a good friend said she couldn't save money. All in all, the dollar amounts we were discussing weren't much different. That was the beginning of the Save Age Challenge! 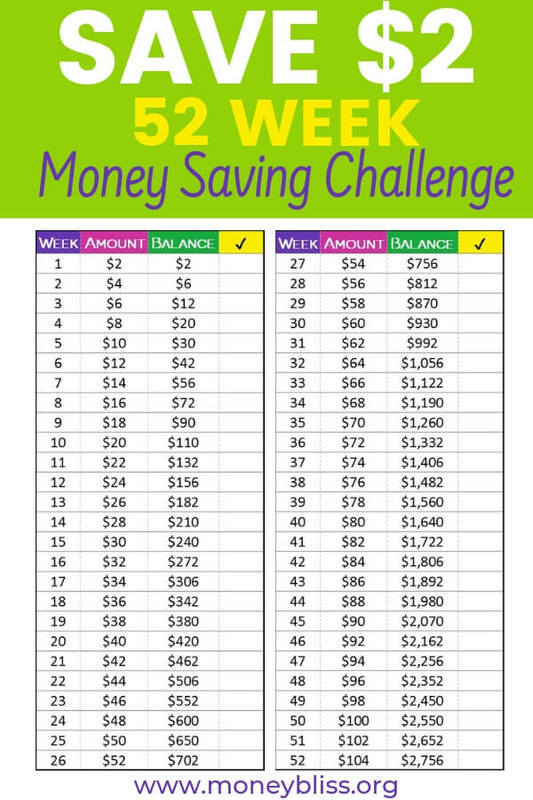 To help your saving success, we have all of these 52 week money saving challenge printables in our resource library. Our way to help you! 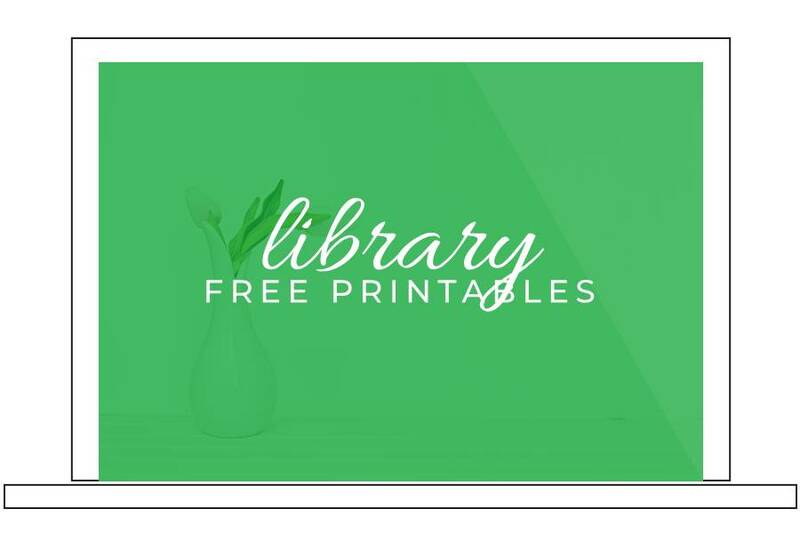 These are free worksheets and printables to help you save money and reach financial freedom. Make sure to download your copies today! The key to any challenge is starting! Take action to move yourself forward. At the end of 52 weeks, it doesn't matter which method you used as long as you saved the money. Everyone is different! 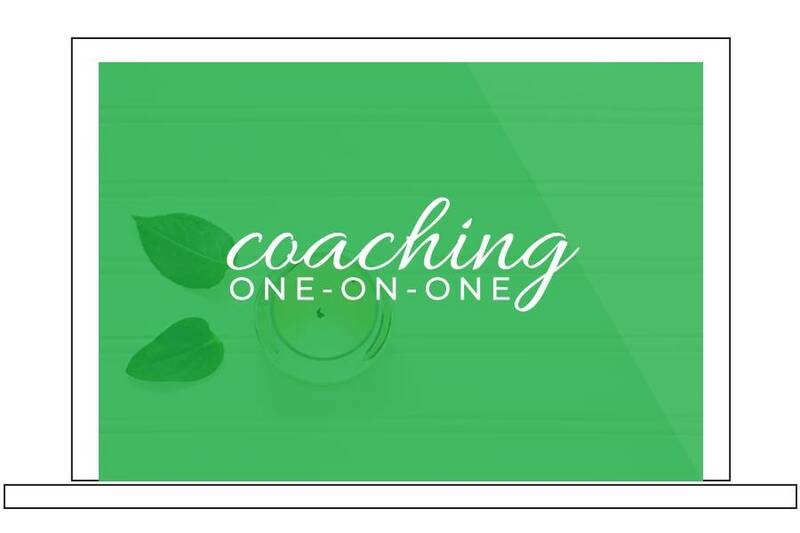 That is why one of these – In order, Reverse Method, or Hacked method – will work for you! By paying yourself first, the opportunities become endless on how your life and decisions will be impacted. A key to long term success is to know the reason you are saving money. 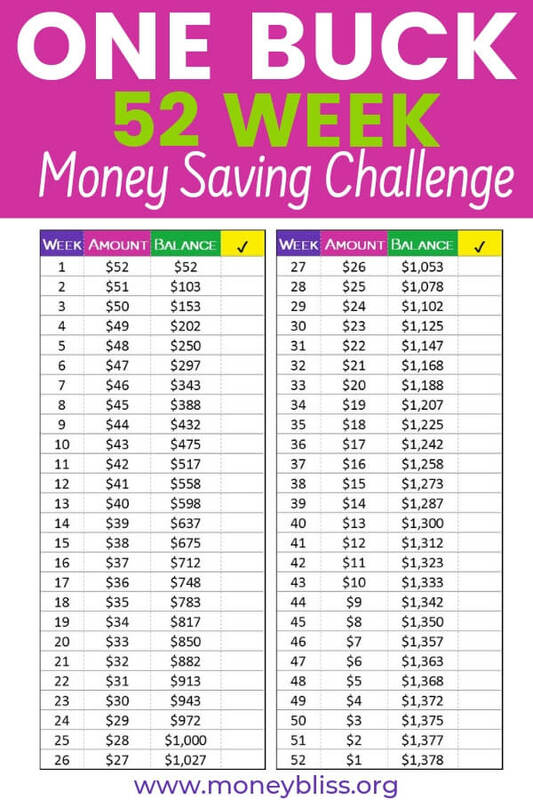 That will help your motivation in completing the 52 week money saving challenge. Make sure to sign up for our special tips on saving money with any of these money saving challenges! Need a Spending Freeze this Month? What Comes First? Emergency Fund or Pay Off Debt?